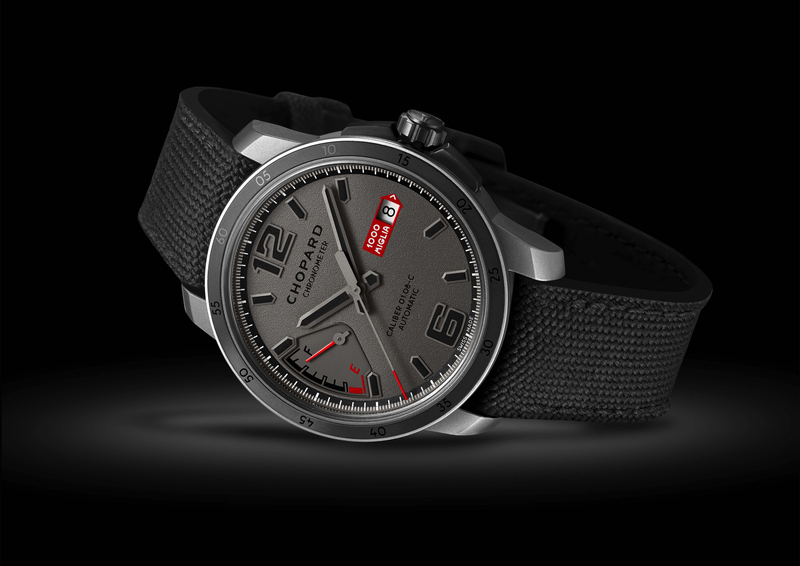 Chopard introduced the vertically configured automobile engine inspired L.U.C. Engine One Tourbillon in 2010. 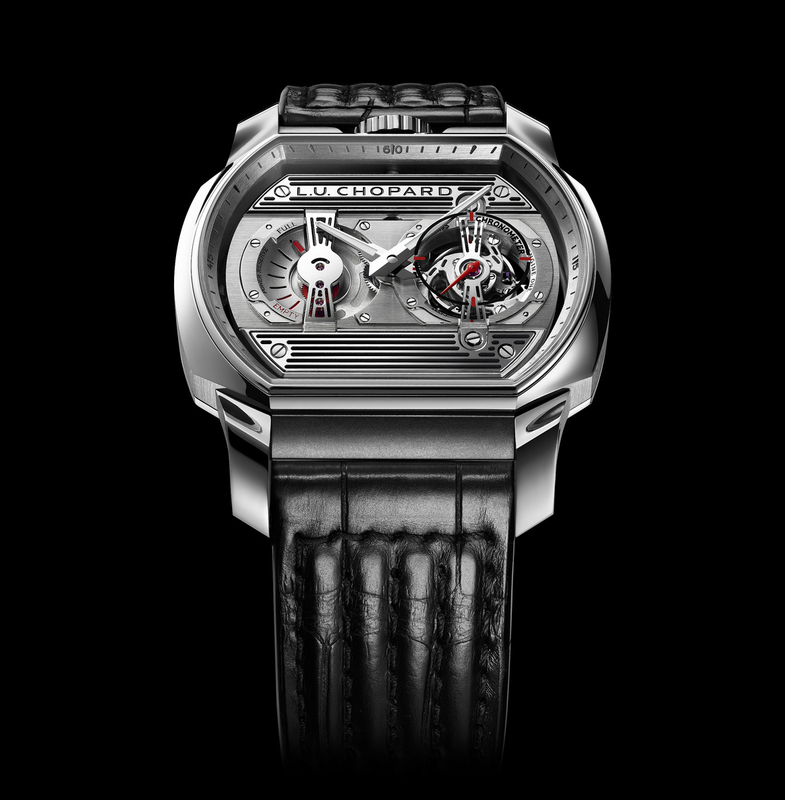 At Baselworld 2013, they will launch the horizontally configured L.U.C. 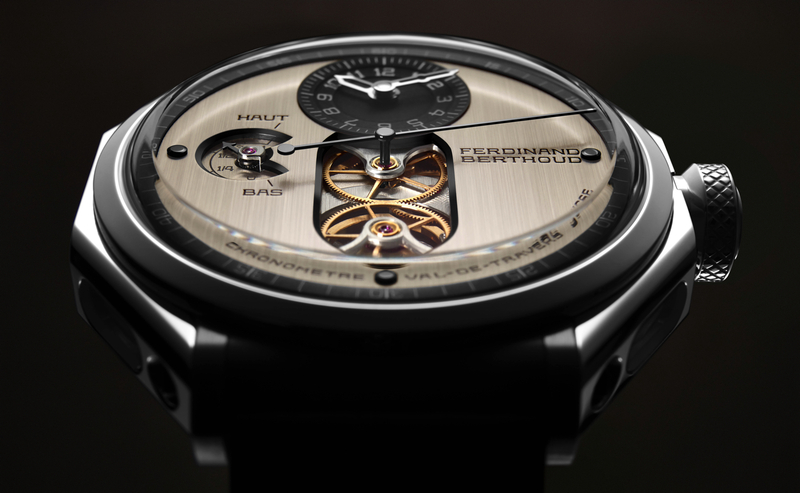 Engine One H.
The movement in the new timepiece is essentially the same as what was in the original, but now inside a wide case mounted horizontally as opposed to a long case mounted vertically. The movement, caliber L.U.C 04.02-L, has a few aesthetic improvements, but other than that it is the same. The power reserve is now displayed in a easier to read configuration, and with actual “Full” and “Empty” markings, which makes the automobile theme even more authentic. The case is still in titanium, allow the shape is obviously different, measuring 44.5 mm wide by 35 mm long. 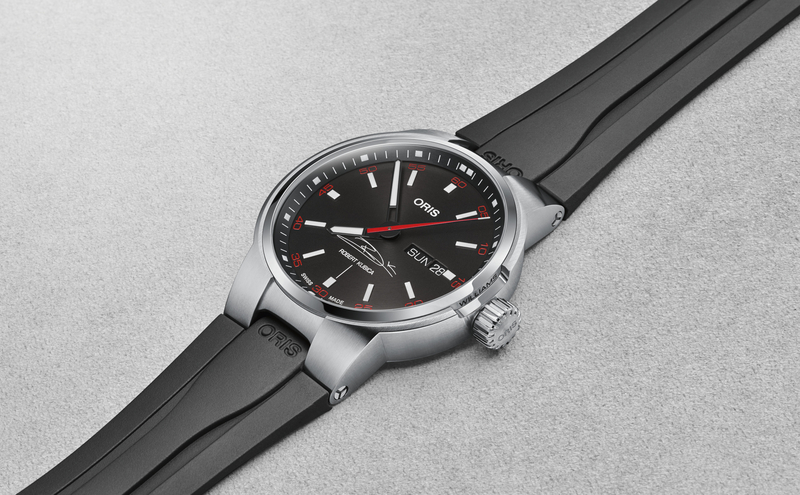 Overall, it appears the new Chopard L.U.C. Engine One H has improved on its predecessor in a number of ways, without really changing the core elements of the watch.